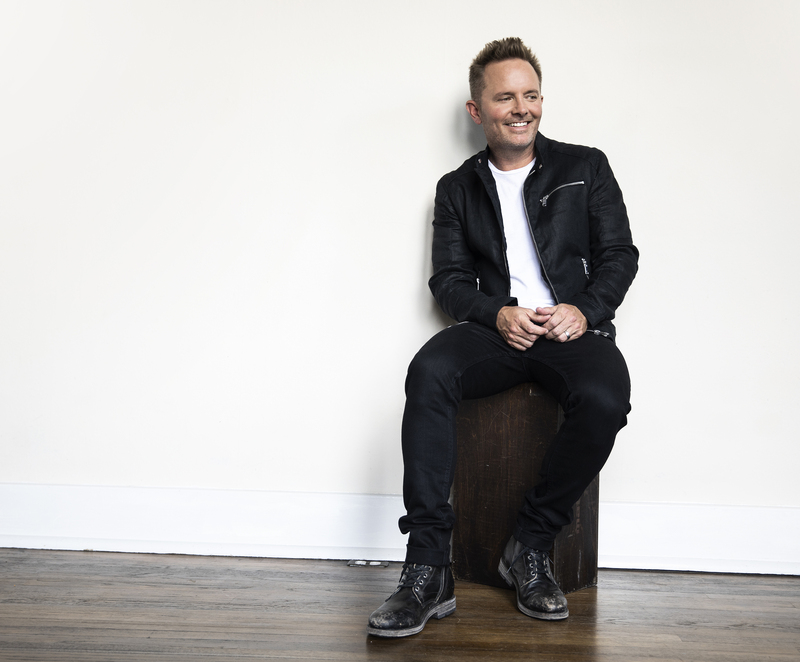 Chris Tomlin has launched a new radio single and a new four-song EP, both titled Nobody Loves Me Like You. The EP is a taste of Tomlin’s forthcoming full studio album, Holy Roar, slated to release Oct. 26. Additionally, Tomlin and Nashville’s Church of the City pastor Darren Whitehead have partnered with Thomas Nelson to re-release their book Holy Roar: 7 Words That Will Change The Way You Worship. The book is due Oct. 23.